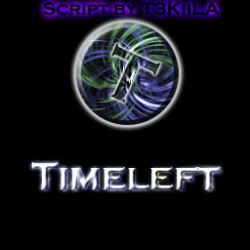 If you type !time to chat the script will show you the current time and plays sounds for it. 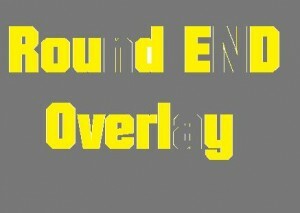 Its a little RoundEndOverlay Addon. 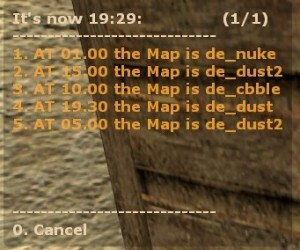 You can set for CT and T a extra one. Permet d'afficher la date du serveur en tapant date dans le chat. Restarts your server every 24 hours at a configurable hour. Round count is not required and thus no bot_quota is needed. 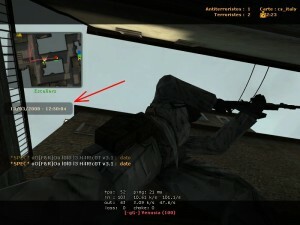 Changes Players Vision Brightness Depending On The Server's Time. Makes players seem like its night out! 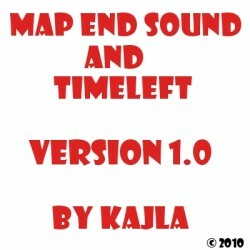 Tracks how long any map on your server has been played and how often. This plugin tracks how long a player played on your server.